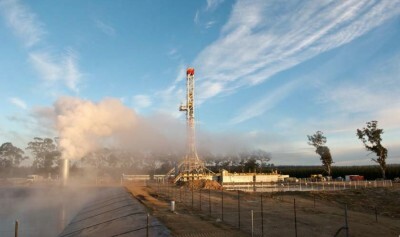 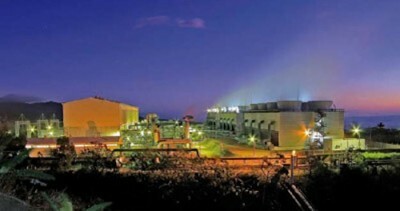 Energy Development Company (EDC) is celebrating 40 years of delivering reliable geothermal power in the Philippines. 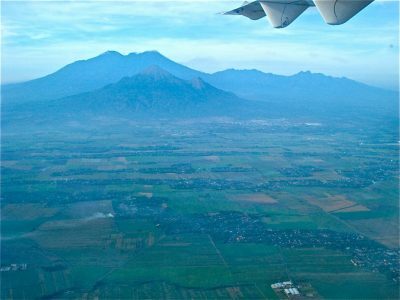 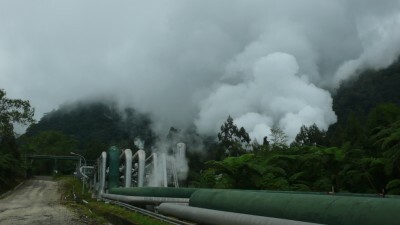 This month, the Philippines’s Energy Development Company (EDC) is celebrating 40 years of delivering clean, renewable and reliable geothermal power to the Philippines. 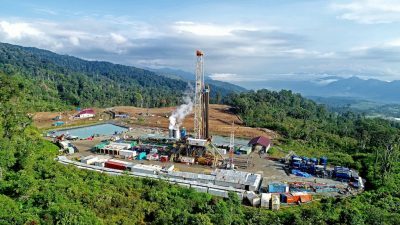 EDC is the Philippines’ largest purely renewable company with 1,455MW of total installed capacity composed of 1,169 MW of geothermal, 150 MW of wind power, 132 MW of hydro power, and 4MW of solar power in its portfolio. 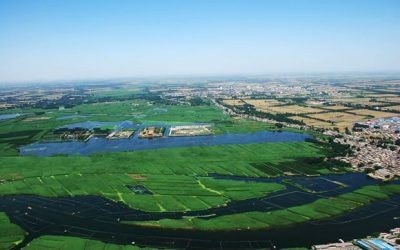 It is the world’s largest vertically integrated renewable power producer and is the acknowledged global leader in wet steamfield technology. 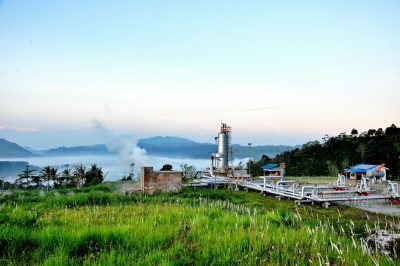 “Negros Island is blessed to have a vast source of geothermal power, which EDC has been sustainably harnessing since 1983,” said Ricky A. Carandang, EDC’s Head for Corporate Affairs. Its 222.5 MW geothermal power plants include the 172.5 MW Palinpinon 1 & 2 power plants being operated by its subsidiary, Green Core Geothermal, Inc. (GCGI) and its 49.4 MW Nasulo power plant.